Not everyone has space for a larger PC, but going small doesn't have to be a massive trade-off. 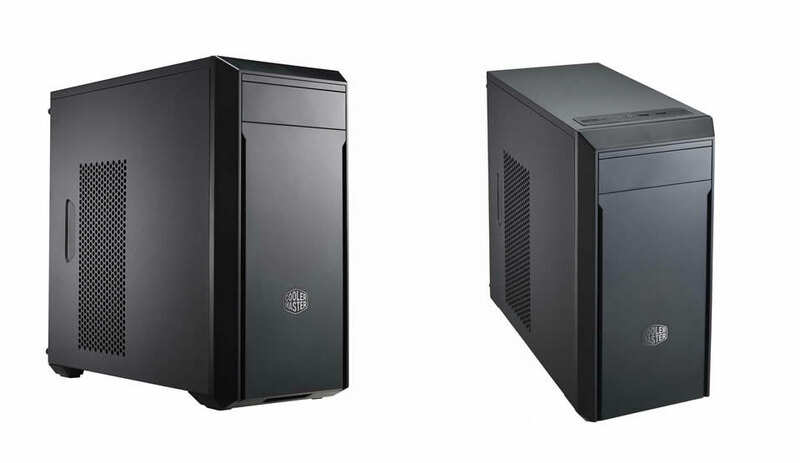 With this Micro-ATX case, Cooler Master have added a few ways to give you more room to work with. 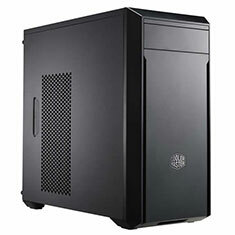 Challenge the confines of the MasterBox Lite 3 by utilising its flexibility to free up space for larger components.